When authorities need to repair or install utilities such as water, power, and sewerage that are under the road surface, they need to cut trenches into the asphalt to access these services. So what happens when the repairs or installations are complete? That’s when we get called in to reinstate the road surface. Sounds simple enough… however, there are a few technical aspects that set asphalt contractors apart. Many of the projects we work on require part if not whole street closures which can be quite disruptive to residents and businesses. Our aim is to get in and get everybody moving as quickly, efficiently and as safely as possible, whilst upholding the standards required for the project. We aim to provide a reinstated road surface that is structurally adequate and equal to the road that existed before. We provide this by increased levels of sub-base compaction to minimise settlement issues. 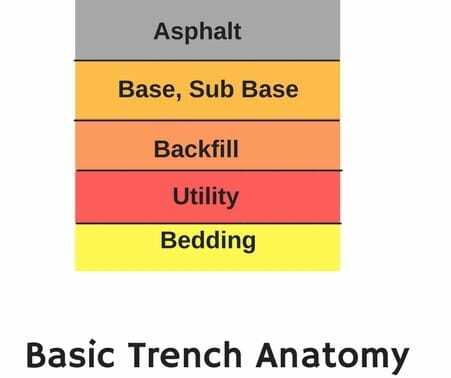 We take note of the trench anatomy so that we can fill and compact to the existing levels. Trenches are cut to ensure that they are wide enough to take compaction equipment. 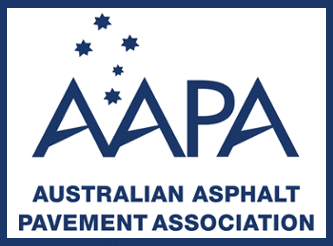 Further information on the reinstatement of asphalt trenches can be found at AAPA. Once the utilities have been completed we are called in to reinstate the asphalt surface. 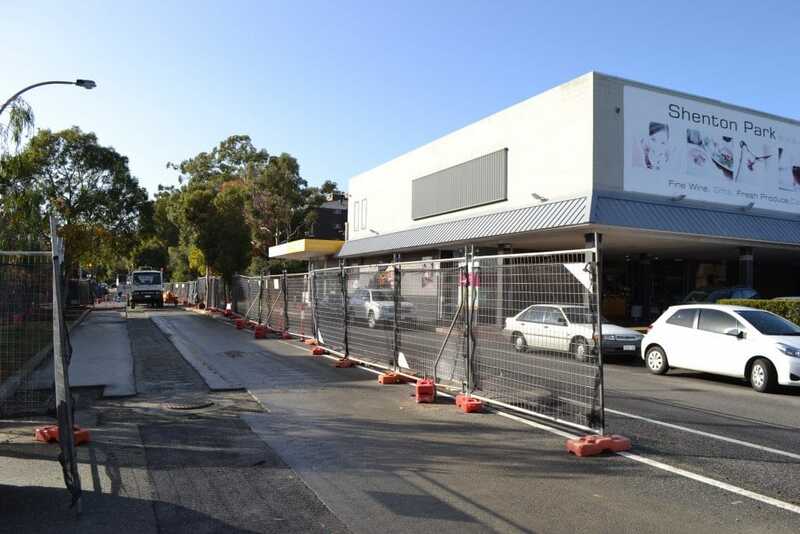 We have recently completed a project with Allwest Plant Hire to upgrade the drainage on the bustling Onslow Road, in Shenton Park. 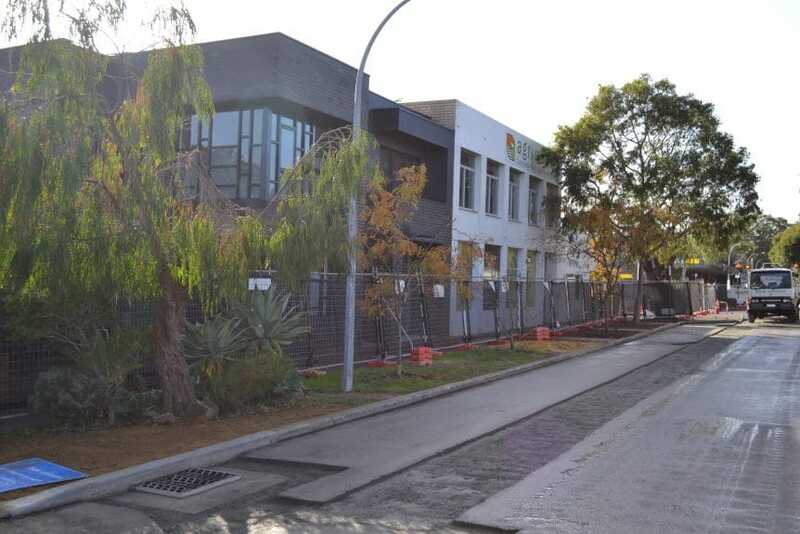 The services that we provided on this project were limited to the installation of asphalt, however, on previous projects we have also provided the base work. This project was time sensitive and required tight coordination in order to meet the client’s timelines. The project was completed on time and to the client’s satisfaction.